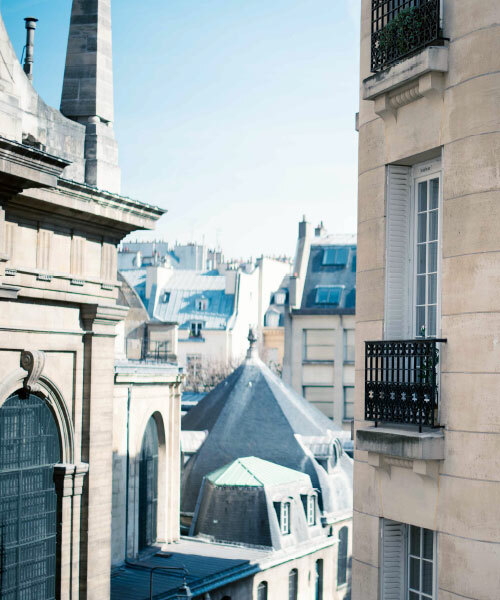 Paris could be a place where you live for a semester or year or it could become your new home. Uncover the best café for lunch, find your favorite park for studying, and become an expert navigator in your arrondissement. Two housing options are available, both immersive in daily French life yet offer greatly different experiences. 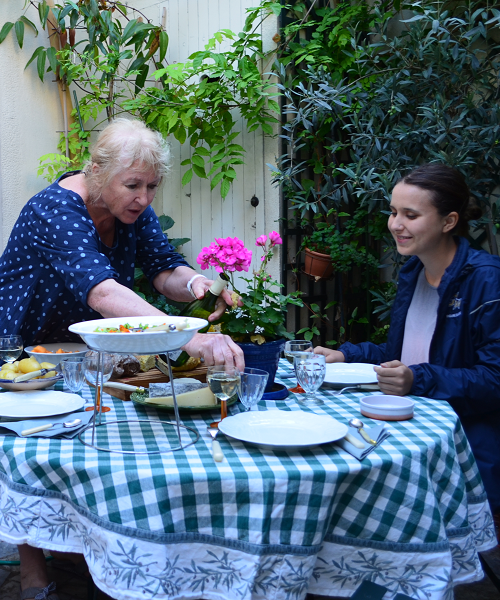 A homestay can often be one of a student’s most memorable parts of their time in Paris. APA takes the prospect of pairing students with the best possible host family seriously. Students settle in with their host families three days after their arrival in Paris in order to provide the APA Paris staff a brief period to confirm the best match has been made. Pick your meal plan and share a number of dinners with your host family. All homestays offer students a private bedroom and daily breakfast. Meal plans do not include school holidays and breaks. Located in the same arrondissement as the APA student center, students have the option of staying in a foyer, a residence for students and young professionals under 25. A common area and communal kitchen are located on the ground floor with private, furnished bedrooms and bathrooms on the floors above. Some individual rooms are located within suites for a wonderful opportunity to connect with French roommates. Most foyers provide a calendar of events filled with activities to get to know others in your building.